Web Hosting Service Provider: Why Does Your Business Need A Cheap Virtual Dedicated Server? Why Does Your Business Need A Cheap Virtual Dedicated Server? Organizations need more flexibility and services than what they get from shared hosting as the resources are limited and not suitable for a growing business. Nut they cannot afford the high-end features that they are offered with the other option of a dedicated server. The latter is expensive and the small and medium businesses may not require all the resources they get with a dedicated server. The organizations look for a hosting system where they are able to manage constantly increasing traffic but at more affordable costs of a dedicated hosting. They have a solution in the cheap virtual dedicated server. Virtual dedicated hosting lets websites run smoothly without issues of traffic spikes in spite of sharing the server with other websites. How do the virtual dedicated servers work? Cheap virtual dedicated server is similar to the virtual private servers. 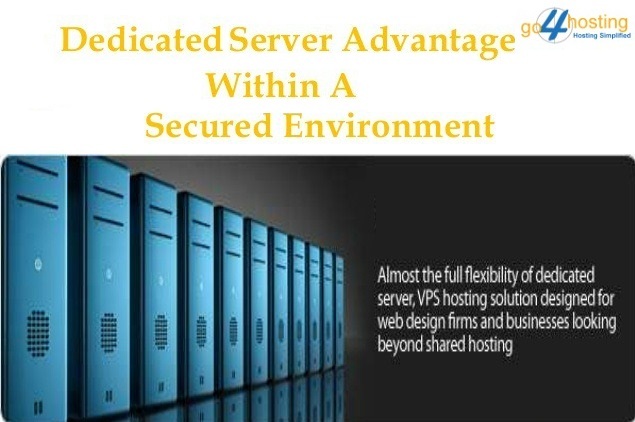 They are an affordable alternative to the traditional powerful dedicated servers. and run on the concept of partitioning a single physical server into multiple virtual servers. They split and share resources like RAM, bandwidth, server space like in a shared platform. It means that the hardware resources and network connections are shared among the websites various virtual servers that exist within the large physical server. How is it different from the traditional dedicated server? The benefits are similar and the websites have more security and protection from spammers and malicious neighboring accounts. The customers can configure and customize their accounts, reboot the virtual machines any number of times without effecting the other neighboring sites. Being isolated from one another despite sharing the server creates a protection to the data of a website. Each website is given a unique IP address that adds to the security and eliminates the fear of a business getting blacklisted due to malicious acts of another website as is experienced in shared hosting. The cheap dedicated virtual server becomes more efficient and cost-effective since the host provides for the server maintenance and management. The additional advantage with the cheap virtual dedicated server is its high scalability. The clients can go ahead and increase their resource requirements as their business grows. They need not buy the resources in plans as is the case with the traditional servers. They can easily increase their resources in accordance with their requirements and pay for the resources that they use. This adds to the reliability and availability of the websites and eliminates the fears of servers slowing down or crashing. It is an ideal feature and suits a growing business that may need more space to accommodate a sudden spurt in visitor traffic.